So many products today deny the power of Google, YouTube and other main players when it comes to traffic. But the truth remains, these are the sources of MOST of the targeted buyers and you can reach them for free, if you know how to do it. 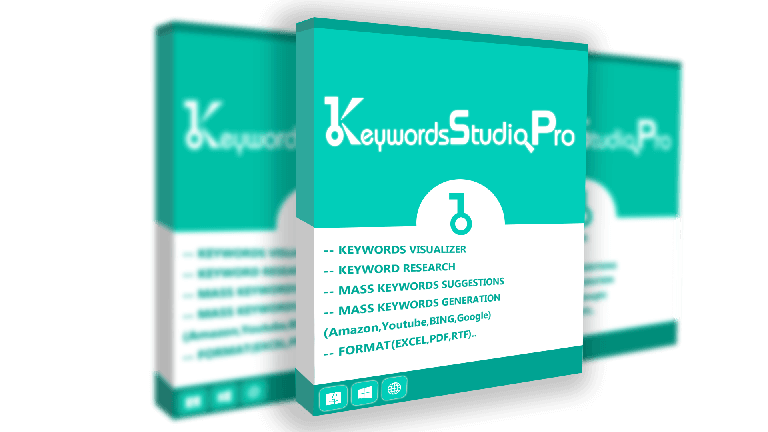 Today Rahil Ahmed is on the show to demonstrate his Keywords Studio Pro software and how it can dramatically increase your traffic. By automatically generating highly sought search terms NO ONE else is targeting, this software eliminates your competition to give you an unfair advantage. I SO wanted to like this but it’s just too complex and that is why software developers NEED marketers to translate their vision ( and tools) into something understandable and workable for the non techy majority. I bought it and am playing with it but, even as a seasoned marketer and SEO guy I am struggling. ‘High’ difficulty as opposed to ‘Low’ very confusing in this tool! What the heck? Totally lost. I’m sure it’s great but I can’t work out how to use the damn thing effectively! Not expecting you to approve/post this comment BTW – just my 2 cents. I was hoping to promote to my list but no way I’d do that unless I spent a week or so working it all out and providing my own video tutorials to simplify the process. maybe I’ll do that over time – but life is short and there’ll be another tool along shortly. Thanks for your 2 cents, Clive. It definitely has a lot of options…but that’s kind of the point. If you’ve got some questions I can give you their support desk. I was thinking about buying, but when he told you might not get everything they show on the sales page, I was turned of, and further more, he couldn’t even tell what you would get in the front end offer, not very professional. Thanks for these interviews Mike, they are very helpful. I didn’t say it doesn’t do what it says on the sales page…I was referring to the interview and demo that we did. Some of the features we showed might be in the upsell. The software even without the upsells is worth the price.